DE-CONSTRUKT [projekts] director, Laura Arena will be joining ICA-Yerevan’s Nest residency as an artist and curator in residence in August and September. 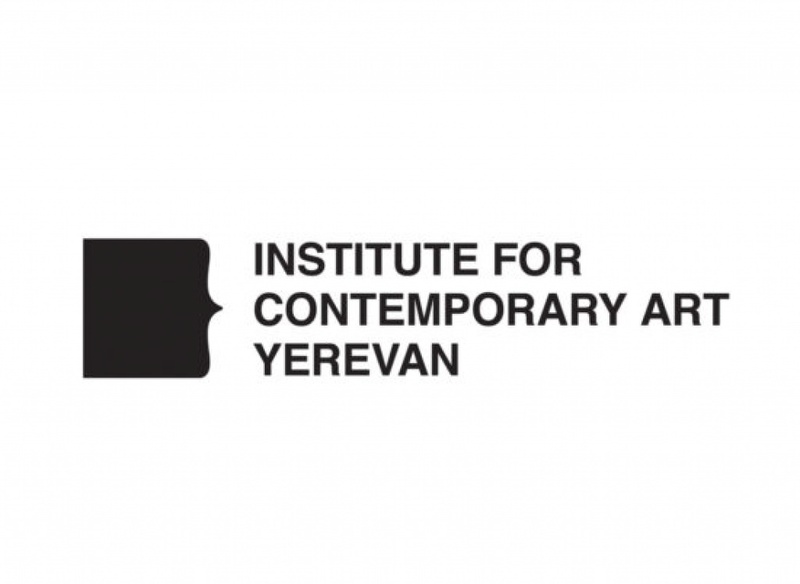 ICA-Yerevan is an open hub for the design of cultural and contemporary art projects development and production. 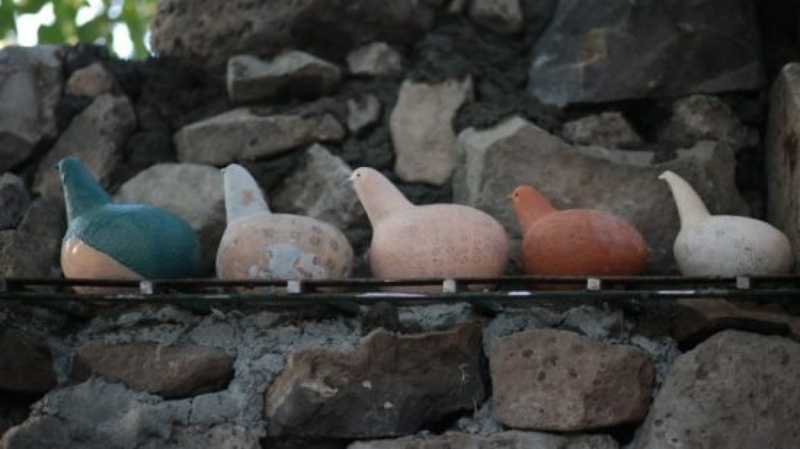 ICA promotes the operation of art economy in Armenia, develops and implements art collection, exhibition, archiving and disseminating projects, conducts research and organizes teaching programs in the field of curatorial practices, theory, and art education. 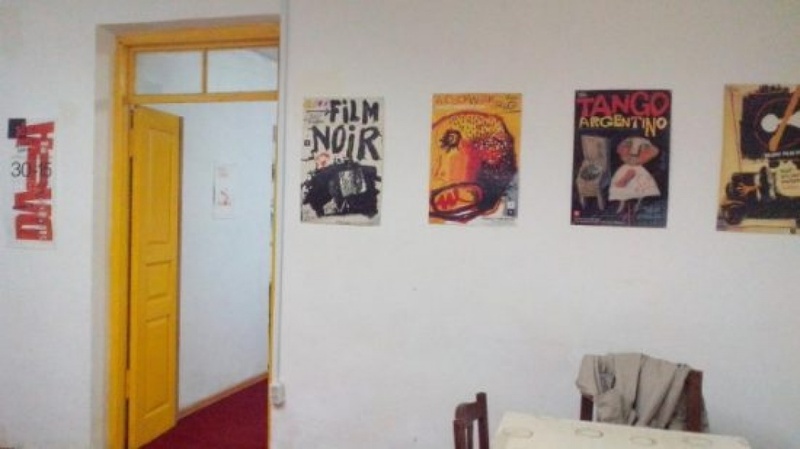 Karoyan Gallery and Nest artists’ residency introduce the artists, artworks and the current events of contemporary art and organize the exchange between local and international artists. 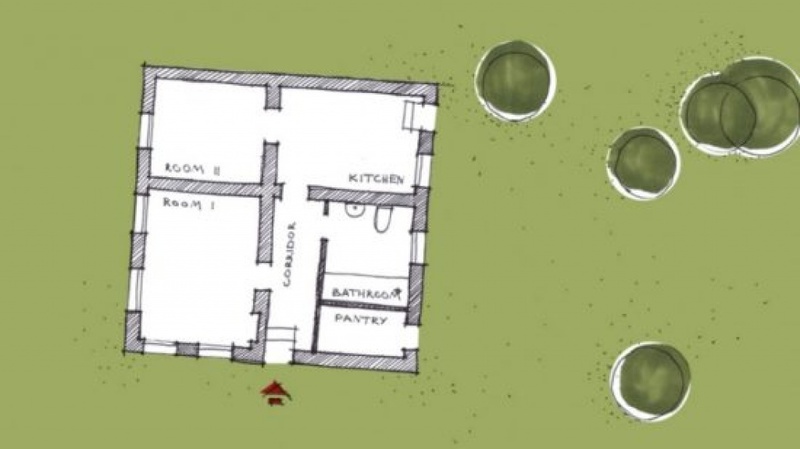 The idea of residency was conceived and implemented by alumni of ICA School from 2009-2010 Harutyun Alpetyan, Nvard Yerkanyan, and Taguhi Torosyan. 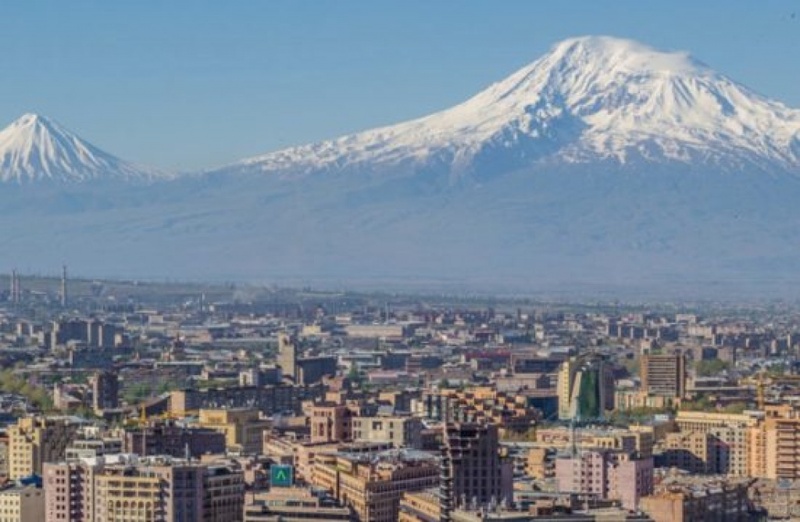 It is suited for artists, writers, curators, cultural managers, academics, and other practitioners providing them with the opportunity to live and work in Yerevan while developing individual projects and immersing themselves in Armenia’s creative sphere. Running alongside ICA School and Research and Project Labs, it also enables residents to collaborate with these departments that draw participants and mentors from a wide range of complementary artistic and critical backgrounds, as well as attend talks, lectures, and workshops by local and international prominent curators, artists and thinkers. Arena will continue to work with the Red Hook studio alongside building new relationships with Armenian and local artists as well as working on personal projects.